Located in scenic Mount Washington, ValuMarket Mt. 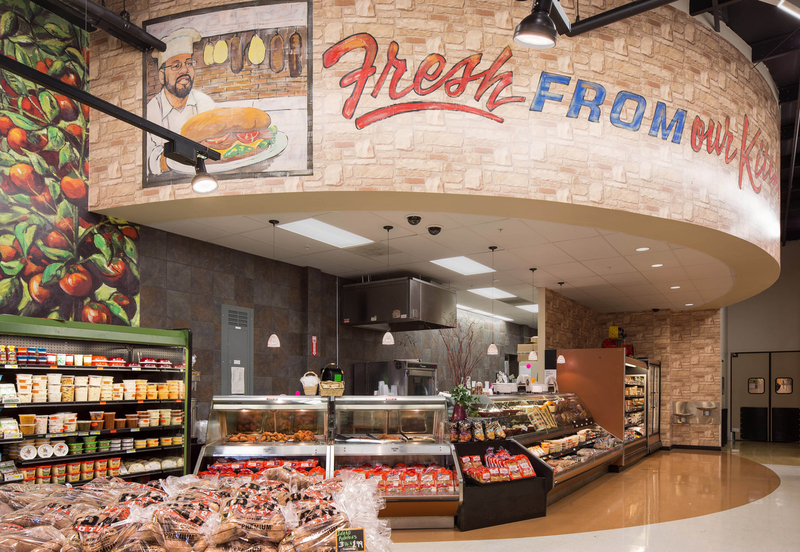 Washington has been meeting the community’s grocery needs with the friendly smile and family care you’d expect when visiting the area. With a fully-stocked beer cave to accent your grocery choices, ValuMarket Mt. Washington also boasts a full-service deli and a newly expanded Sweet Eats department focusing on fresh baked goods and hand-crafted cakes.